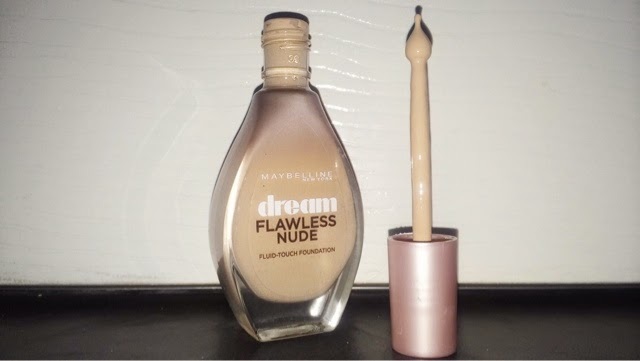 I am a lover of foundations and when I found out Maybelline had a new foundation I was possibly a little more than excited to give it a try! The packaging is great! It is very sleek and slim to hold! I love glass bottle foundations so this one is perfect for me packaging wise! The packaging also looks ombre. The bottle starts off clear class, then introduces the colour of your foundation and then merges into a mauve toned pink! I think the packaging is so cute and looks perfect alongside all my other foundations! The actual product itself is very true to it's name! This is a very liquid based foundation. It is very runny in consistency so if your anything like me, applying this to the back of your hand before applying it to your face will be a nightmare haha!! I have the lightest shade in the collection and that is 10 ivory! The applicator on this brush is so interesting and I haven't used a foundation like it before! You can see that the final two pictures above show that the applicator is a year drop shape! I really like the concept of this foundation and I'm really looking forward to using it! 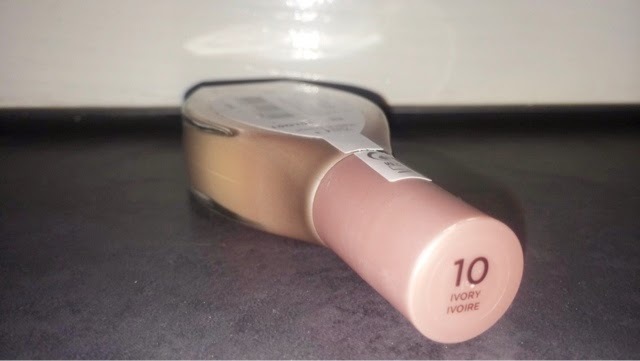 I think this foundation is ideal for daily use and it is quite light weight and won't look cakey on the face! My only criticism of this foundation is that it is quite small! This foundation only has 20ml in comparison to most foundations which have 30ml! I definitely want to try this out! Love the packing, it's so cute!! I've used this for quite some time and actually I find it to be similar to an Armani Foundation that I love. It's not heavy on the skin and you can build up the foundation. I really enjoy using it so far! Hope you like it too! The applicator is so weird, do you apply it directly your face because it's so liquidy or how do you do it? 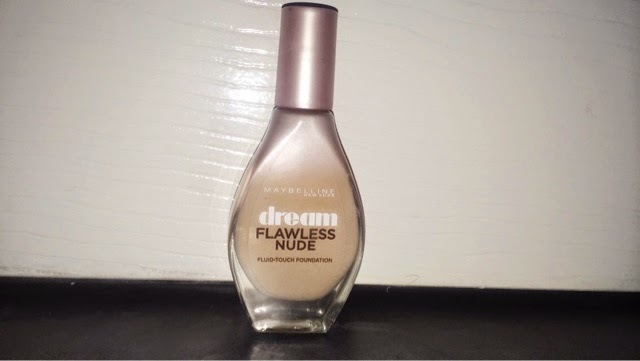 I love Maybelline foundations, and the bottle of this so cute, I'll definitely give it a try! The packaging on this foundation is so interesting! 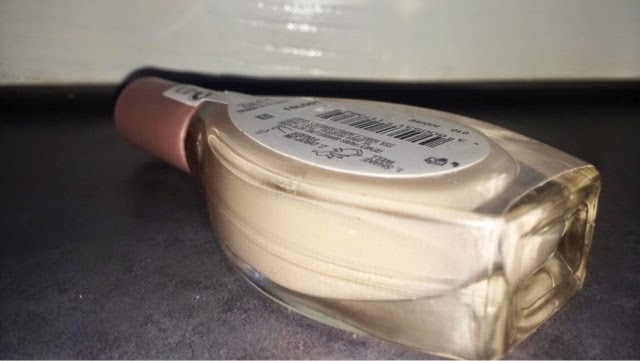 It looks like it'd be easier to get the product out than if it was just a plain glass bottle, but I have to say I've never seen a wand like that in a foundation bottle before! It looks more like a lip gloss! I love this foundation can't go a day without it. Literally looks like skin when applied such a natural finish. Love love love! 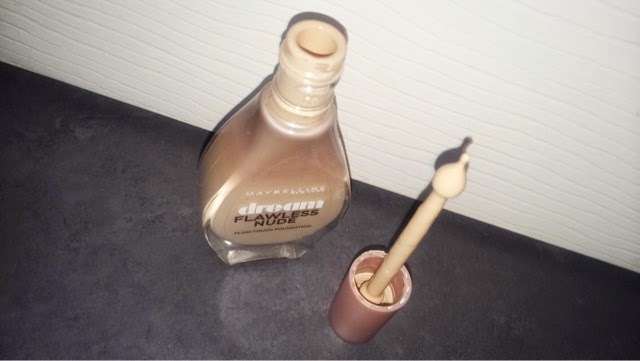 I've also done a review of this foundation on my blog check it out!